My Impression: People seems to be so much accustomed to walking, about 30 -45 minutes walk is nothing. On our 1st day in London, whenever we asked for direction and people told us that place was right around the corner, it was really 30-45 or even longer walk in some cases. Unexpected:. If you are landing at Heathrow airport and need to pass through Immigration, count on to spend at least 2 hours in queue. There are long lines and not very fast moving either. Tip: London Travel Pass came very handy to us. It covered free entrance to many London attractions as well as transportation. I have personally felt that if you have at least 3-5 days in London then it is worth the Money. Tip: One more important thing. At places like Buckingham Palace, there are limited entries allowed every day. So if you are sure you do not want to miss the place while you are in London for short time, make sure to get there early in the morning. In the late afternoon there is no guaranty you will get the entry. Best Time to Visit: September and beginning of October is a good time to visit London. It is off season and hard winter would not have kicked-in yet. This is the time when you will get best deals and there will not be that much crowd of visitors. 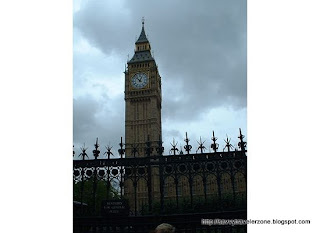 1st Day we covered Westminster Abbey , Big Ben, Buckingham Palace, Queens Stables and Kensington Palace. 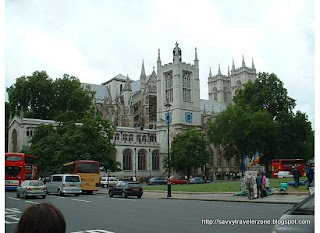 Westminster Abbey is a church from 9th Century AD. It holds graves of many famous people. Most noteworthy Sir Isaac Newton, Dr Livingston and Charles Darwin. 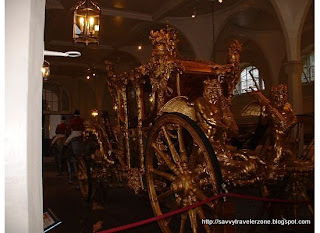 Above is the picture of the chariot in which present queen Elizabeth travelled for her coronation. It is located in queens stables. They are located next to Buckingham Palace. To Londoners all these monuments are in walking distance, if you are not used to walking, I would suggest taking at least Bus. Below is picture of Kensignton Palace. You can see people paying their tributes to Princess Diana. Side Trip: You may decide take a day trip from London to Windsor Castle or you may want to spend day browsing some of the museums in London. We decided to spend time in Victoria Albert Museum. This is museum is also located quite near from Kensington Palace. Same day we also visited Saint Paul's Cathedral. Magnificent church designed in 1600 AD. 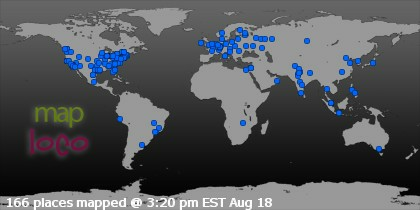 Last day in London and still many more places to cover. We spent most of our day in Tower of London and by Tower Bridge (Which is sometimes incorrectly referred to as London Bridge). It is part of one of the many Royal Palaces of London. Do not miss Crown Jewels while you are there. Amazing collection of Jewels. 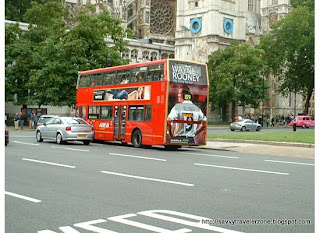 Here are some more ideas and tips about things to do in London. 1. While you are in London, you may want to check out Change Of Guard. During certain months it happens every day. And in certain months it happens every two days. So may need check the schedule. 2. You can also purchase British Heritage Pass if you are interested in history and monuments. If you have more time in London, you may take a Day Trip To Paris.